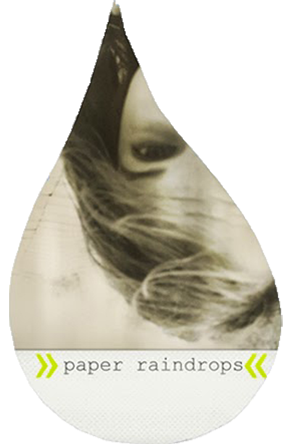 Paper Raindrops: What's the pointe? Yay!!! 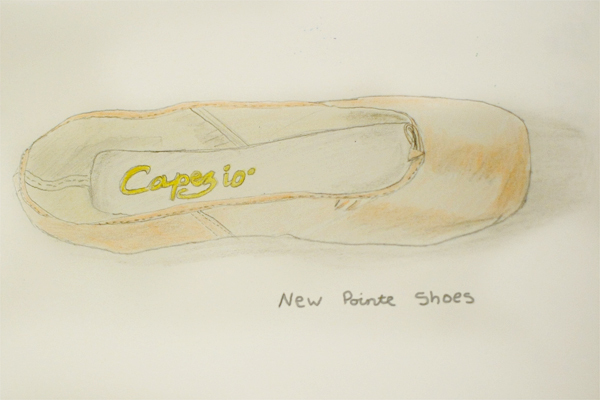 My new Pointe shoes came in! Aren't they pretty pretty pretty?? And this is after Mom sewed the ribbons and elastic on! 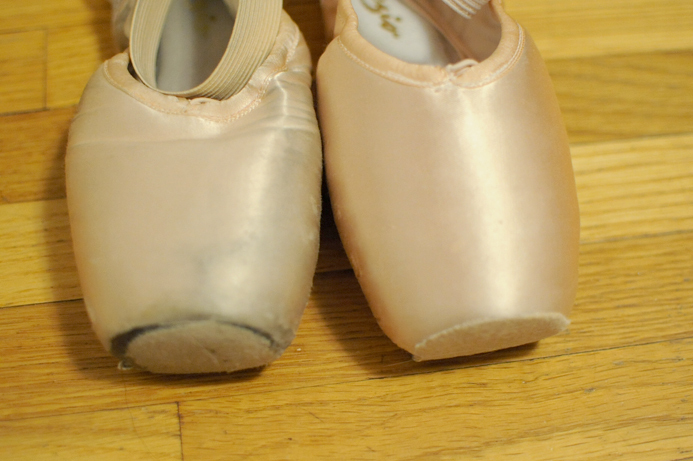 My old Pointe shoes still fit really well, but I still needed new ones. Wanna know why? And also, the shank (stiff leather part on bottom of the shoe that also plays a big part in supporting the foot) was really worn out. 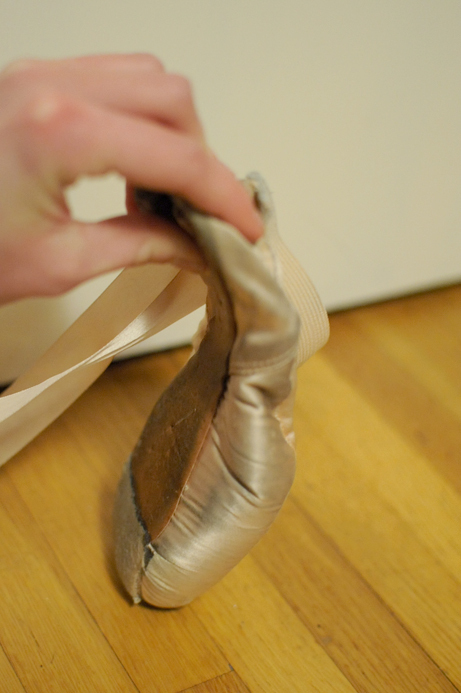 As you can see, I could bend it really far (Makes me think of a noodle). 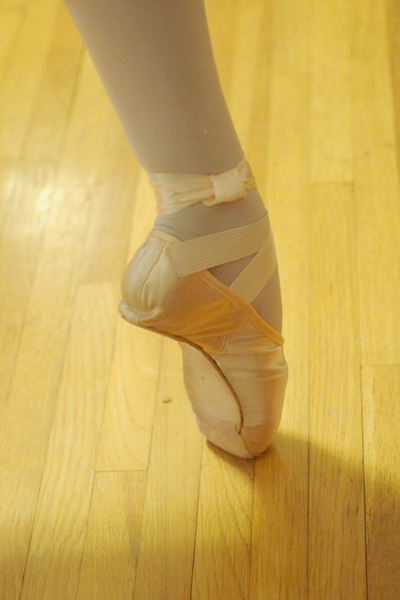 And my new ones can't do that.The shank is much stiffer and therefore gives more support! I keep talking about support, and you might be wondering. Basically if the shoe supports you, it takes almost all of the weight and pressure. 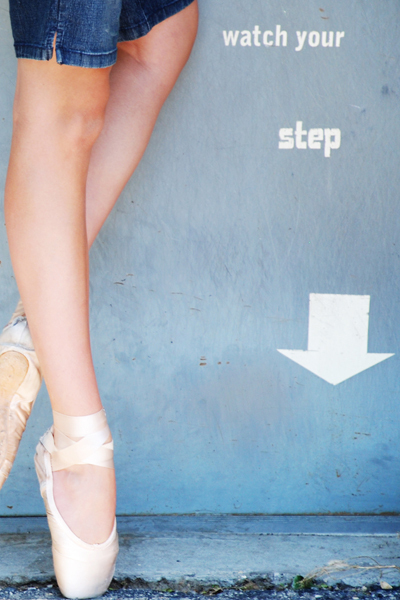 If it doesn't, your feet take the pressure. Let's just say, ouch! So that's why I needed new ones. And while we're on the subject of Pointe, did you ever wonder how Pointe shoes are made? Well wonder no more. Ta-da! 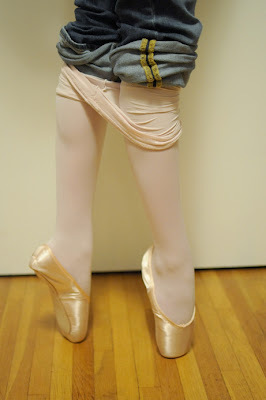 Oh, and while we're still on the subject of Pointe, I'll show you two of my favorite pictures from this summer! 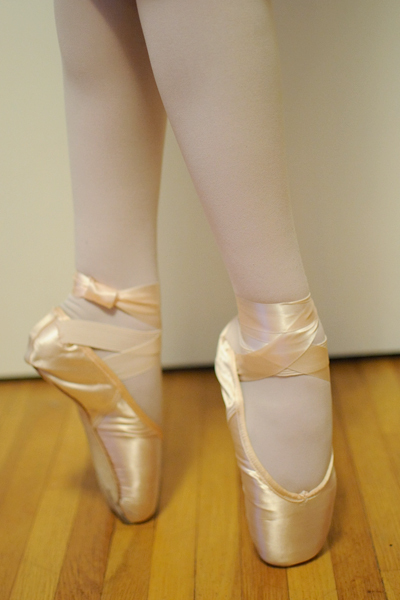 :) My sis took some pics of me on Pointe for my birthday present. Note to self: when being too lazy to put tights on all the way for pictures, rolling up your jeans and waddling around with the tights on your knees works quite well. Just be sure to crop in the picture. Watch Your Step! Gorgeous picture. Nice legs too. Dawwwwe! And here I thought you had commented back! *Ahem* HINT. Yes, yes, of course. Lovely legs, it was on me finger tips. OK, OK. FINE. I'm commenting back. You really need my constant attention, don't you?? Pic 3. Lookin' good! I'm assuming that's second position? Pic 4. Very nice. You draw excellently. Lovely work. I give you constant attention, so don't I have the right?